NAT translation – What happened to my traceroute? have found that the same behavior is true also for inside translations. 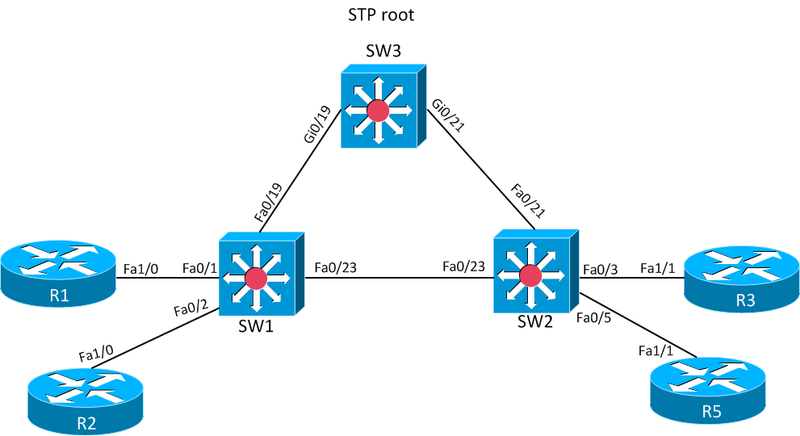 This is not a post describing the basics but make sure that you have routing setup. is performed before the routing lookup so we must have a route to 1.1.1.1 on R3. The command above translates the inside local address to an inside global address. R4 will traceroute to 100.100.100.100 and we will see what happens. Interesting. Hops 2 and 3 are the same and they have the inside global address as source. packet sent. Hop 2 should have been 23.23.23.2.
port number and 49164 is the destination port number. didn’t want the internal addressing revealed and so this was incorporated into IOS. it gets “reputation”. With reputation comes more power and responsibilities. as well to aid all SP candidates. routing, large data centers and so on. reference to relevant RFCs describing the features/protocols. in passing the SP lab as well. find the information the the handbook than going to the Cisco documentation. 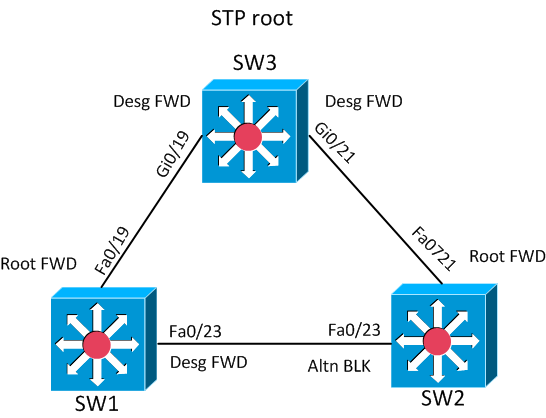 The config sets are even better then what is shown in the Cisco docs. There is a sample available of the SP handbook here. To buy it go to Ruhanns site. It’s only 98$.